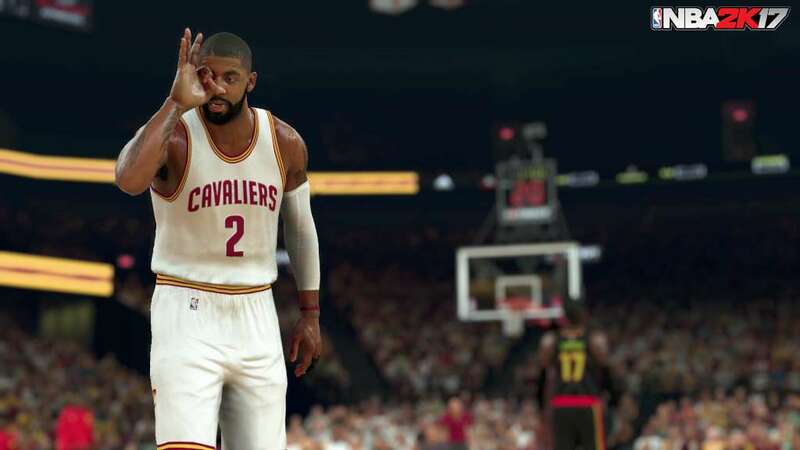 Sports season is underway and along with all the great sports titles coming out we’re treated with another version of NBA 2K - NBA 2K17! 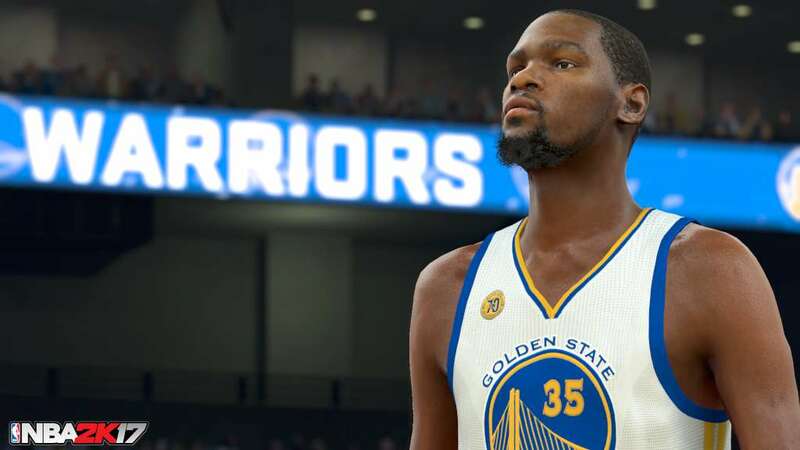 2K always seems to churn out great games, especially when it comes to their leading sports title, NBA 2K. 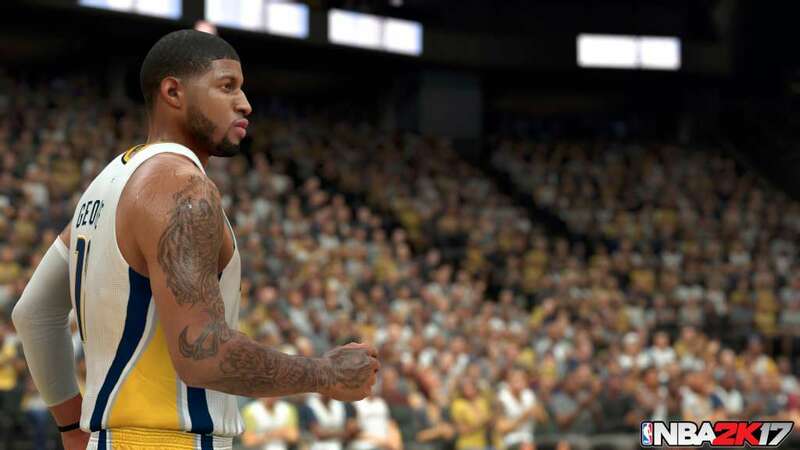 This year is no different as 2K Games have returned to bring another captivating title to the series. 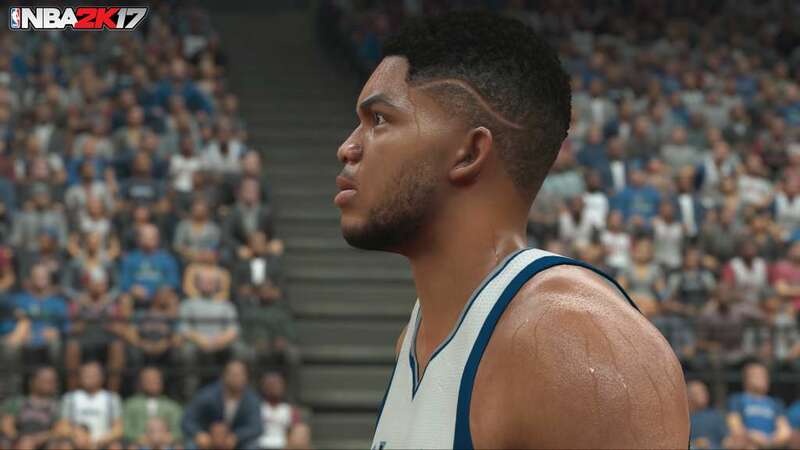 The graphics in NBA 2K17 have been updated dramatically. Skin tones, team logos and even small details such as player hair have been improved to be far more realistic. An entire line of shoes has now been included as well with the most well-known shoes now being added to the game such as: Jordan, Air Force 1, Converse Weapon, Shaq Attack and the entire Kobe Collection. EXPERIENCE ARENAS LIKE NEVER BEFORE! 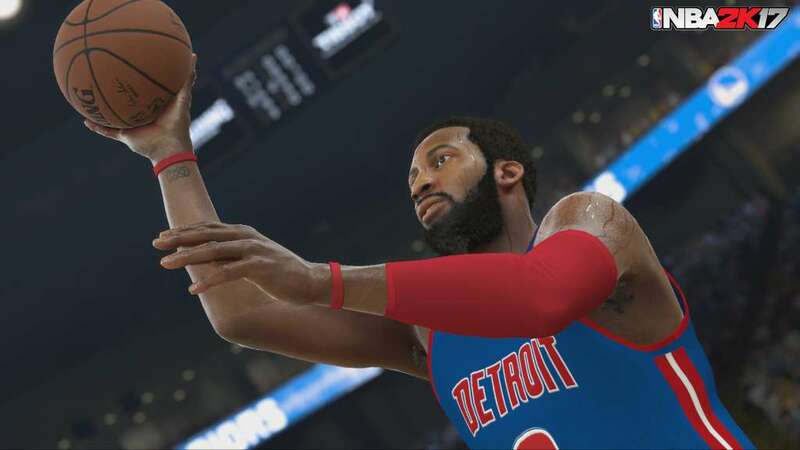 The team behind NBA 2k17 put in a lot of work to make sure this year’s version of the game will be unique at every level. Now, every arena has its unique sound! The echo of when you’re dribbling the ball and the crowd itself is unique to every city, just like in reality. Commentators are based geographically as well, so depending on where you play you’ll experience different commentators. Annoyed about the randomness factor in games? 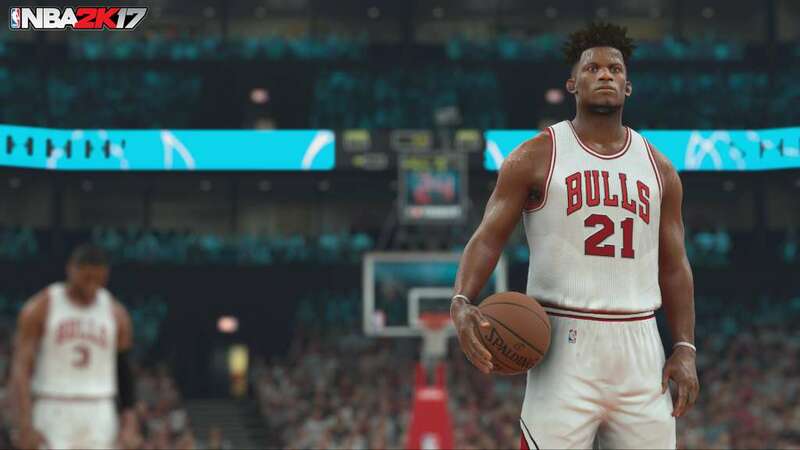 NBA 2k17 will promote actual player skill above any form of randomness! You’re in control, your skill with the controller is what matters! Shots have an added timing component, and you will be rewarded for taking a shot at the best possible moment. New combinations are available for dribbling as well and players who have practiced and our apt with these skills will be favored!